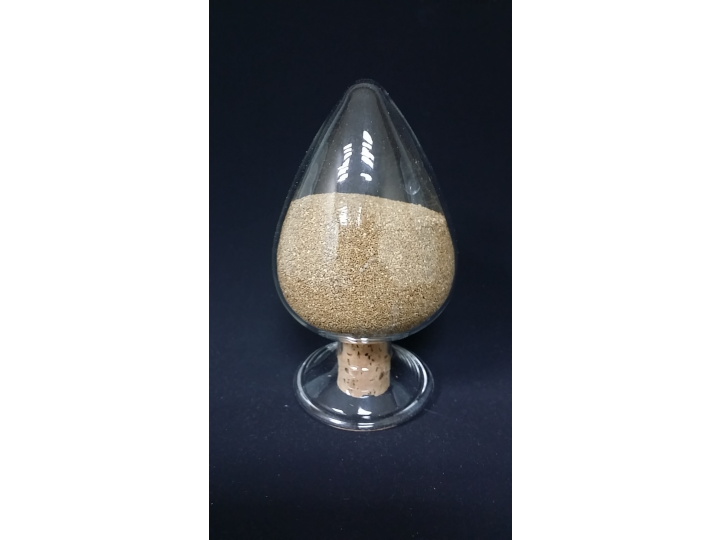 Crushed Walnut Shell Grit - 產品介紹 - GRACE HAOZAN APPLIED MATERIAL CO.,LTD. This is a kind of natural product. It was made from the walnut shell and then sieved for different sizes. This product is no poison and odorless. No flammable, no flash point, no fire, no explosion and no hazard. This is a kind of blasting deburring media for soft deburring. It can remove the hangover and glue from the work pieces and will not burr adhered to the work pieces surfaces and products.